I’m not sure about you, but when I think of Bobbi Brown makeup, it conjures images of sumptuous nudes and naturals. Well, prepare for a shock when you see this summer’s Hot Collection! Inspired by spokesmodel Kate Upton’s home state of Florida, Bobbi Brown has released the prettiest collection of bright pinks, oranges and corals which will be must have items all summer long! I am more than obsessed with range, and I completely get the Floridian inspiration – there is just something about the place which makes you reach for your brightest stuff! 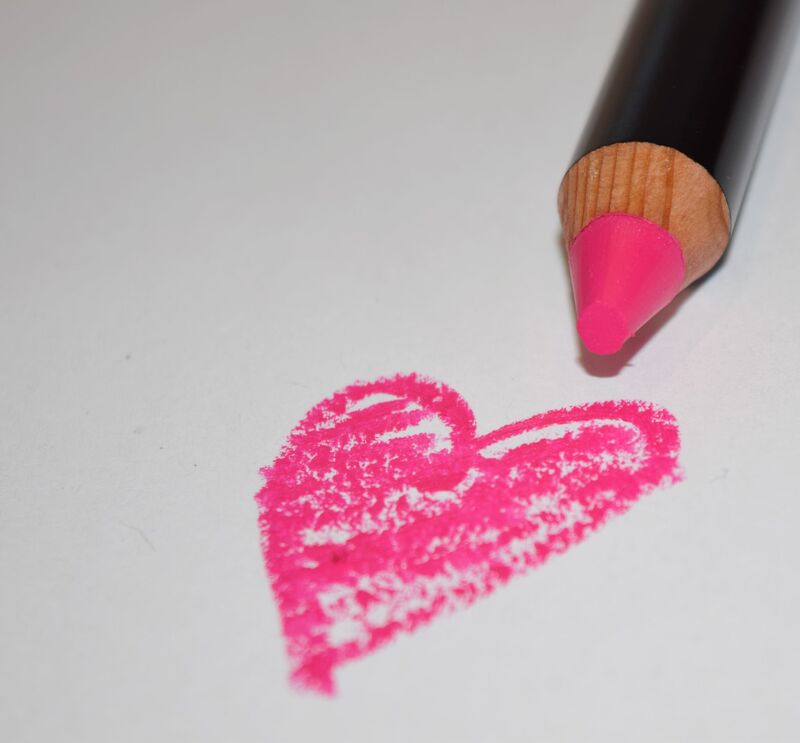 The first piece from the range that I was able to try out is the Art Stick in Hot Pink. 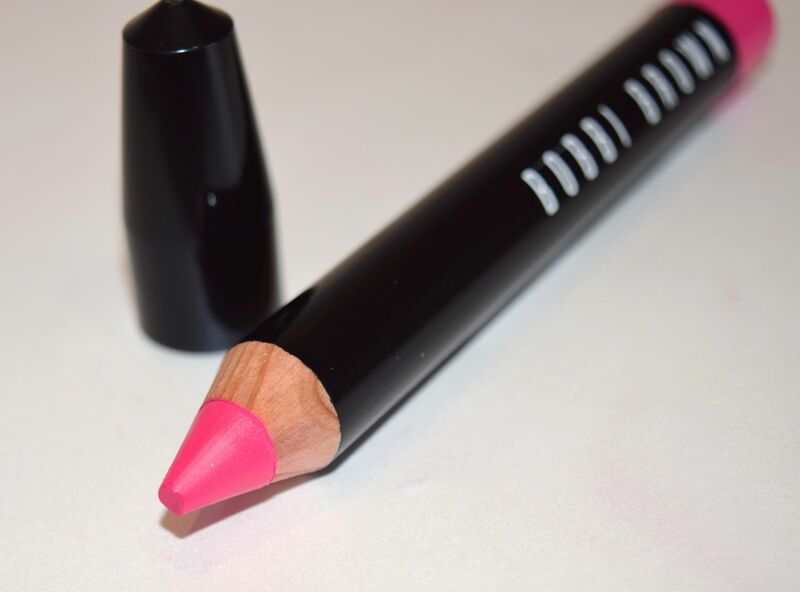 One of the season’s three limited edition shades, the Art Stick fulfils all of my neon pink dreams. 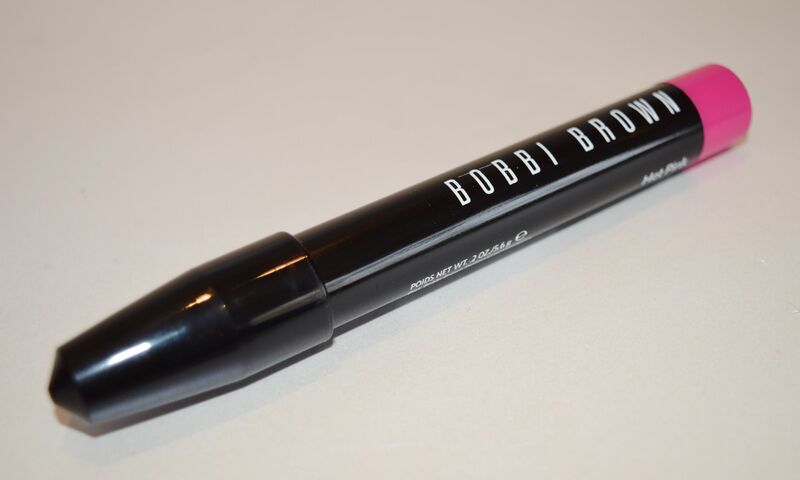 I’ve never tried any of Bobbi Brown’s Art Sticks before, but they couldn’t be easier to use. Packaged like a jumbo eyeliner or lipliner, the Art Sticks make precision application an absolute breeze. 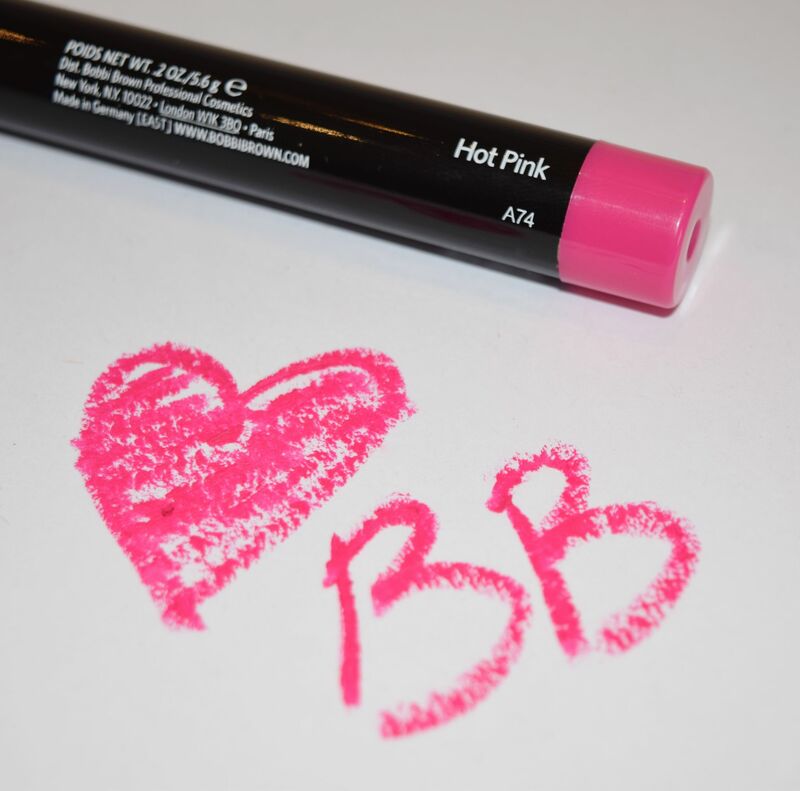 Even though the formula is matte, it doesn’t tug on my lips, instead it feels super creamy and the colour payoff is incredible. Hot Pink is a running blue-based, almost neon pink, and I’m completely in love with it! It makes a serious statement, but it looks incredibly pretty with a natural, tanned look. Before applying, I smooth a little balm over my lips, then all I need are a couple of swipes of the Art Stick for a fully opaque pout. The lasting power of the Stick is incredible too – I got around 4 hours before I felt I wanted to freshen the colour up, and rather incredibly, there was no feathering or smearing. Instead I just enjoyed the prettiest bright pink lips I think I’ve ever sported!